Valentine's Day is coming up. Every year we are trying to find the right gift for the LOVE in our life and mostly end up with chocolates, flowers, maybe jewelry. But, what if we just thought a little ahead and instead of buying instant gratitude we actually showed them our love with the gift of lifelong happiness? Ever since that dive, any dive is not complete for us without waving 'I Love You!' at each other. 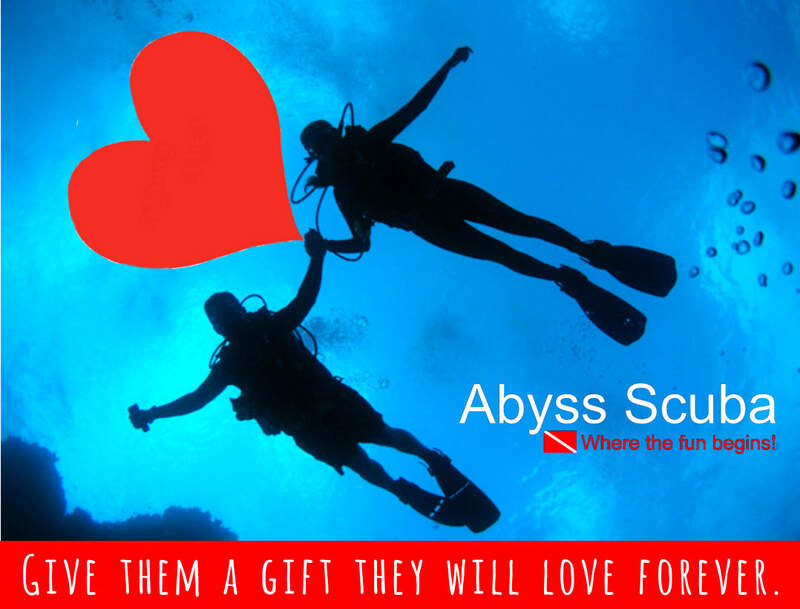 If you are new to Scuba Diving, take the plunge and sign up with your Valentine. It will be the single most life-changing experience you can have. Your lives will never be the same. You will have that constant longing to venture out and find awe-inspiring dive spots around the world that you can explore together. And if you are a certified diver and you are looking for the perfect Valentine's Day gift for your loved one, think about your experience when you dive and you see the most wondrous of creatures, pass by fantastic coral formations and come up to your safety stop being amazed when looking up at the surface and realize that your are able to breathe underwater while gently being rolled back and forth. Then go and get them the gift of Scuba. Your Valentine will take this gift and cherish it for a lifetime. when is my child old enough to dive? 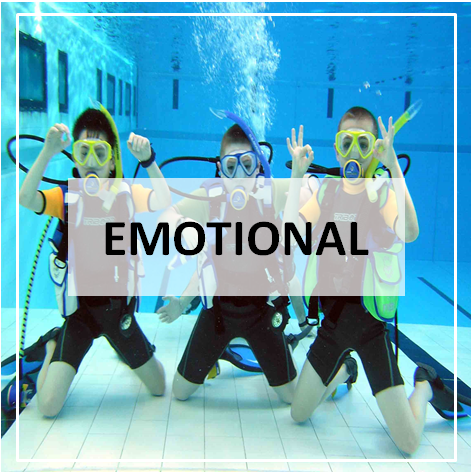 Is your child up to the task of carrying tanks, swimming against a current, strong enough to assist in an emergency? Unless you plan on diving only the warmest of waters most children do not have the physical mass to withstand long periods of heat loss. 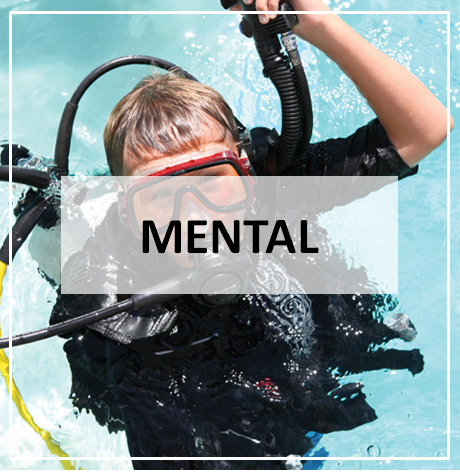 Does your child have the discipline to follow a dive plan, more importantly make a safe and reasonable dive plan? I recently had to replace a regulator before a dive because a child dragged it across the floor. Worse is that neither the child or parent were aware the regulator had rocks and dirt in the second stage. If you plan to buy gear for your child, will they take care of it? Sometimes things just do not work out, O-Rings blow, buckles come undone, masks keep fogging up. Will your child be able to handle a problem in a calm, reasonable manner that does not put them or others at risk? Does your child want to engage in this sport or do you want them to? I have seen too many parents bring their children in because the parent wants this. If the child does not want or enjoy the underwater realm then no amount of training will make them want to dive. 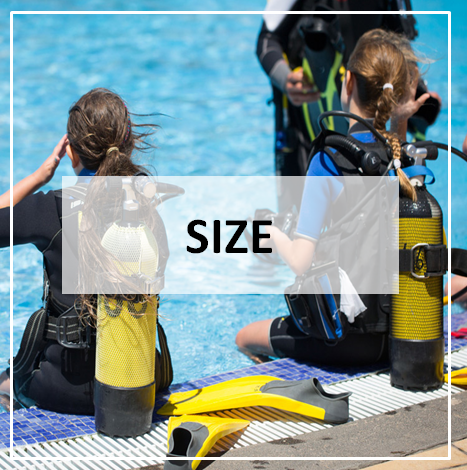 If your child is very small, finding gear that fit may be a challenge and take away from the enjoyment of the experience. At Abyss Scuba we carry a variety of sizes and colors though to fit the most discerning little divers. Give us a call and let's talk! 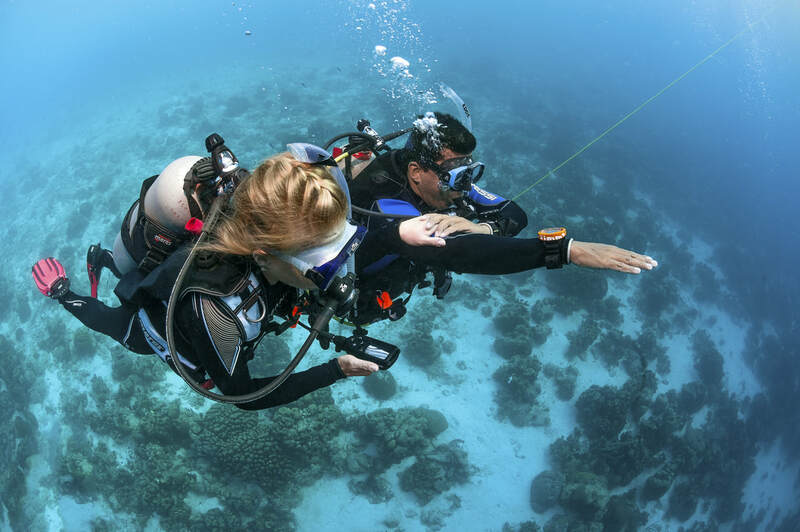 ​After certification, 10 to 11-year-old children are restricted to diving with a parent, guardian or diving professional to a maximum depth of 12 meters/40 feet; 12 to 14-year-olds must dive with an adult certified diver. Will you be happy limiting your dives? Remember if you disregard the rules so will your children. While everyone else was out shoveling snow this weekend, we were having fun with new divers in the pool. What an amazing life this is! Drink Up - Your H2O that is! Do you remember that dive, when you were enjoying a smooth descent looking forward to 40+ minutes of awe-inspiring weightlessness and wondrous discoveries when, all of a sudden, your mouth felt like the Sahara desert and you wished you had not refused that drink of water on the boat. Water is important. You need to continuously stay hydrated for a number of reasons. Amongst other vital functions water is essential for digesting food. Water helps to regulate and maintain our body temperature. It helps to cushion and shock-proof our joints and helps maintain proper metabolism in our body. 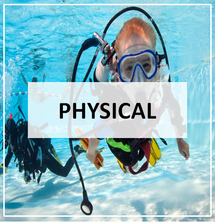 But most importantly to us divers, Water, present in blood, is the carrier of oxygen and nutrients to all our body cell and getting rid of various toxic elements (such as Nitrogen) from the body. You lose water through a lot of channels. 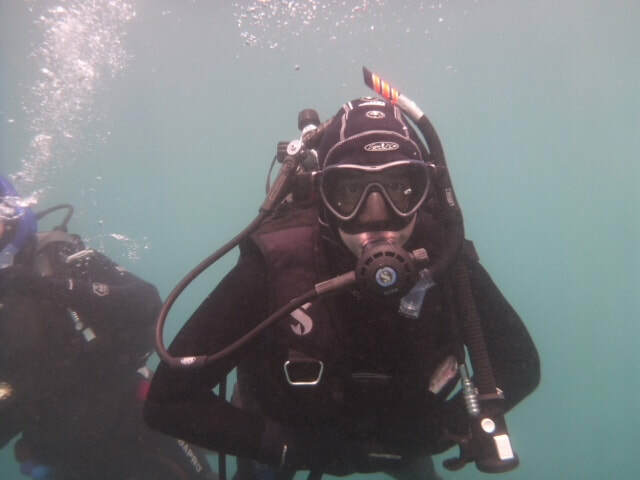 You sweat (yes, even under water), you belong to the kind of diver that pees in their wetsuit rather than lying about it and you exhale moisture. 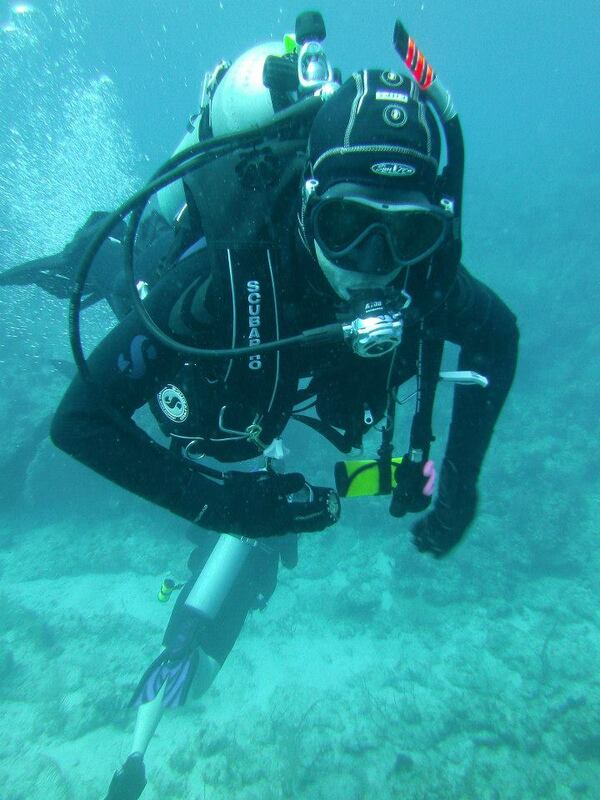 The air in scuba tanks is drier than the normal air you breathe. 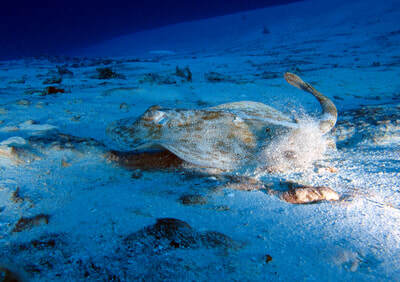 That means that when exhaling on SCUBA, you lose more moisture than on the surface. Losing moisture increases the risk of becoming dehydrated. Dehydration is a serious condition which affects all bodily systems. If there is a reduced level of water in the blood, your muscle cells will not receive the full amount of blood flow they need for proper functioning. That triggers a decreased capability of the body to absorb and release nitrogen. Remember? 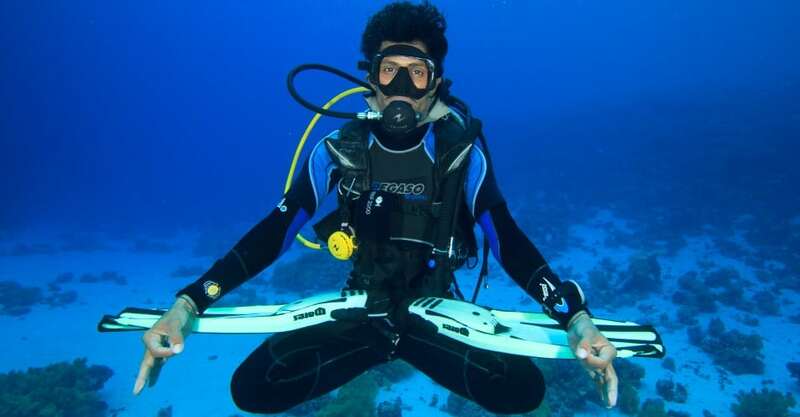 During SCUBA diving you store nitrogen in all those nooks and crannies of your body. When ascending you are releasing nitrogen slowly. Ideally, you get rid of most of the nitrogen by the time you surface. Now, that annoying dehydration enters the equation. This means you have to slow down your ascend to a rate lesser than 30ft. per minute to give the nitrogen a chance to exit your body. Pfew – sounds complicated, but it’s actually quite simple. Less water – more nitrogen – more time needed to get back up. It is generally a good thing to stay hydrated, not only when diving, but also when you’re coming back from that great trip and going back to your pesky day job. But during a trip there’s really no excuse to not keep up with your H2O intake. 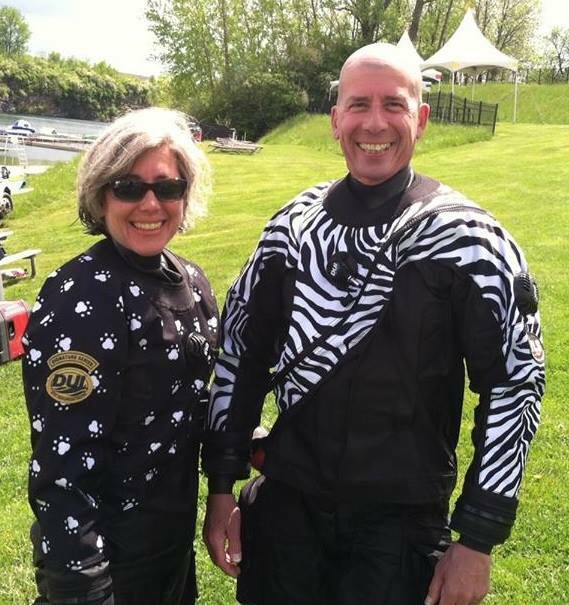 Most dive operators have water on board their boats, so that you can enjoy your dives refreshed and hydrated. Make use of it and keep diving safely. 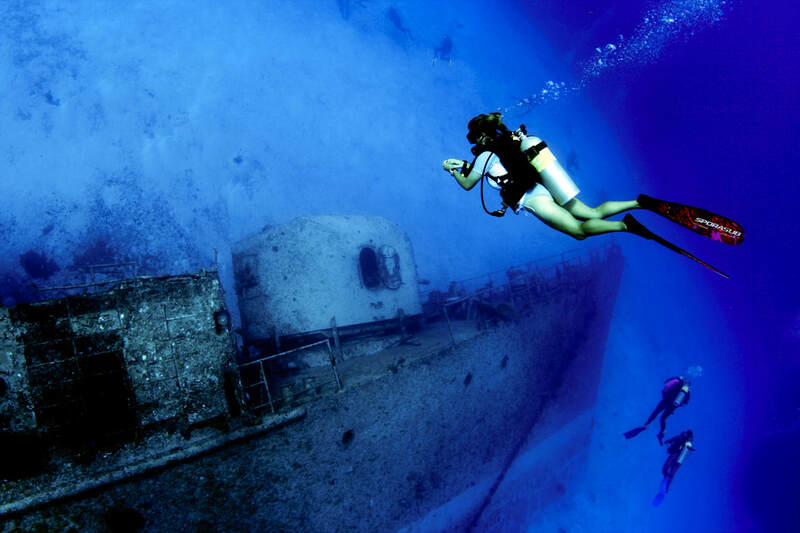 Cozumel was deemed by Jacques Cousteau to be one of the most beautiful islands to go diving. 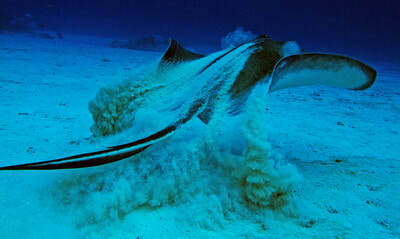 With a reef unparalleled in size and beauty the diving is as effortless as it gets. It’s pure drift diving. You jump in and let the current take you. That’s exactly what we did on our latest trip hosted by Abyss Scuba in Mt. Kisco. One week of diving. One week of perfect dives. The mornings were gorgeous and thankfully we were not on the 8am boat like almost everyone else. Let’s be honest: 15 boats with a minimum of 6 divers, each vying for the same spot will scare off the most seasoned parrot fish. Our group leader, Randy from Abyss Scuba had chosen the 9am boat. Bowing to that wise man we congregated for breakfast every morning at around 7:30ish (island time), which, due to the time difference felt like 8:30ish NY time and which was about the time that the parrot fish just came back out of hiding. We stayed at the all-inclusive (breakfast, lunch, dinner, and yes, all beverages) Hotel and Resort Cozumel. They cater to divers and non-divers alike (hence the free booze). 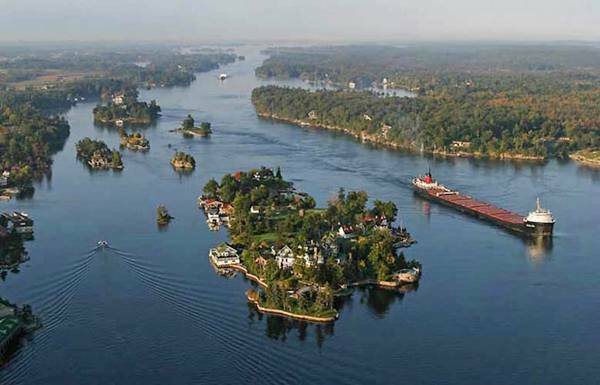 The nice thing about this hotel was the private beach and dock for the dive boats. 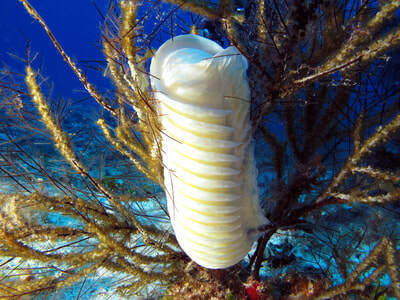 Their preferred dive operator “Dive Paradise” has a very professionally-run location on site. Fresh-water rinse tanks, showers and private lockers dock-side are available to everybody using the operation, making the post-dive transition from boat to lunch table a breeze. On our first dive of the week, we started off on our favorite dive boat, the Calypso. She can leisurely carry 16 divers, which made our group of 11 buddies feel less crowded. When entering the water in Cozumel, I am always awe-stuck at the sheer transparency of the water. That day, the vis was a good 90 feet in crystal-clear turquoise waters. Even though we somewhat stuck together as a group throughout the dives, our dive masters broke us up into two groups (photographers and leisure divers). In we went and descended to a flat 50ft deep part in the reef to ensure that we had our bearings straight. 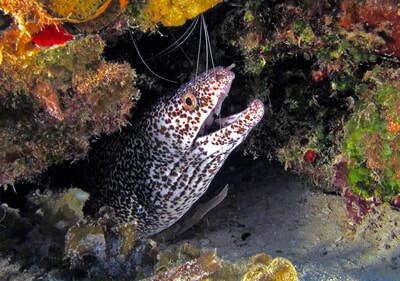 When diving in Cozumel one thing becomes apparent right away. There is a current. However, the diving is designed around the current as your dive masters make you float past these incredible reef formations without ever having to kick your fins. We saw an incredible array of smaller sea life, like moray eels, parrot fish (yes they were back by now), peacock flounders, blue tangs, angelfish, cowfish, snappers, and triggerfish, to name but a few, but it wasn’t until we had completed a particularly beautiful swim-through that all of a sudden you heard a concert of metal banging against the tanks trying to get the attention of each member of our group. When I came upon the spot that everyone was pointing to, my gaze fell upon an almost surreal 500 lbs turtle that was calmly grazing off the reef. She was just hanging there, seemingly unaware of the presence of 12 divers, who respected her space, yet must have felt like a horde of paparazzi closing in on her. That is exactly what is so great about Cozumel. The reef is part of an environmentally protected marine park that requires entrance fees (usually included in the dive fees and made evident to potential coast guard checks with ribbons around your wrist). The wildlife in Cozumel is so used to scuba divers and dive masters, who know not to touch and poke, let alone try to pick up, unlike in so many other destinations, that the presence of a small bunch of touristy divers doesn’t faze them. 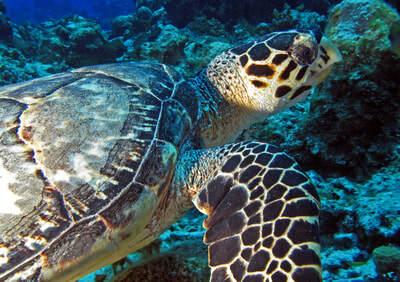 And since there is a turtle protection program on the island, you will see turtles galore. We were stoked, high-fiving each other and grinning from one ear to the other, continuing our dive. Yes, we saw the obligatory “both-index-fingers-to-forehead” lobsters (huge ones to boot) and more turtles. Our dive was perfect. Oh what would we have to tell each other on the surface. But all of a sudden there it was again – did you hear that? Another bang somewhere down-current where the dive master was pointing to a spot in the flat sand. The less experienced divers in our group were looking around not seeing the two gigantic horns sticking out of the sand, and then the poor creature had enough of yet another group of nosies and took off. Seeing an 8-foot stingray floating past you in the blue water is one thing, but seeing this powerful and graceful creature lift itself out of the sand to disappear into the distance with one flap of its wings leaves you jaw-droppingly excited. Mesmerized by what we just experienced we floated on until the ascent. During the 15 ft. safety spot we all hung in silence, reminiscing about the immensity of what we had just witnessed, And this was just the first dive. 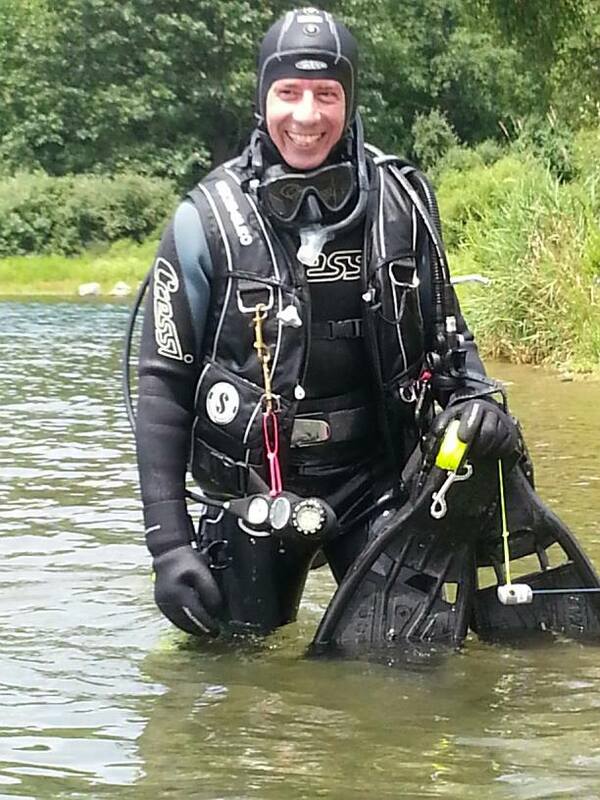 Throughout the week, this first dive and the feelings it evoked were duplicated on each and every single dive. Our week was phenomenal. In the afternoons we hung by the pool or went snorkeling off the hotel beach. The beaches in Cozumel, while more rugged than most in the Caribbean, are host to the most amazing littoral fauna and flora, just a few fin kicks into the swell. Also, the folks over at Abyss Scuba deliberately booked the trip during the week of Carnaval, which brings me to our evenings. In the evenings it was Carnaval time. Carnaval is to Cozumelians what Marti Gras is to the people of New Orleans. It’s an institution. Every night for four days lavishly decorated floats, filled with people wearing highly unique, amazingly weird and utterly beautiful costumes run up and down the main stretch of the town of Cozumel. It’s a big and friendly party with people dancing and inviting you to enjoy life with them. What a better way to enjoy your down time during a week of perfect dives.